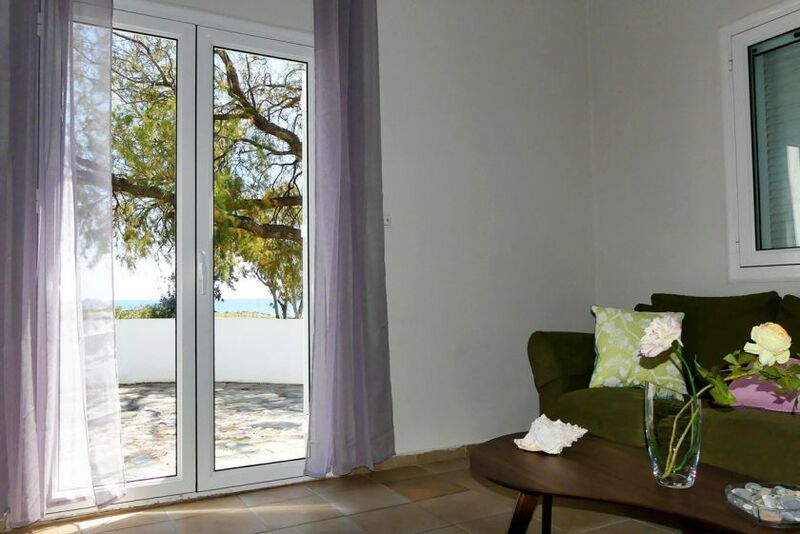 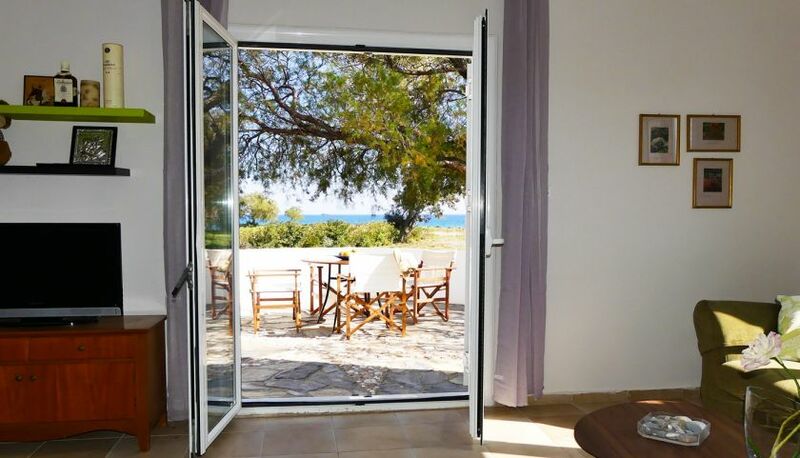 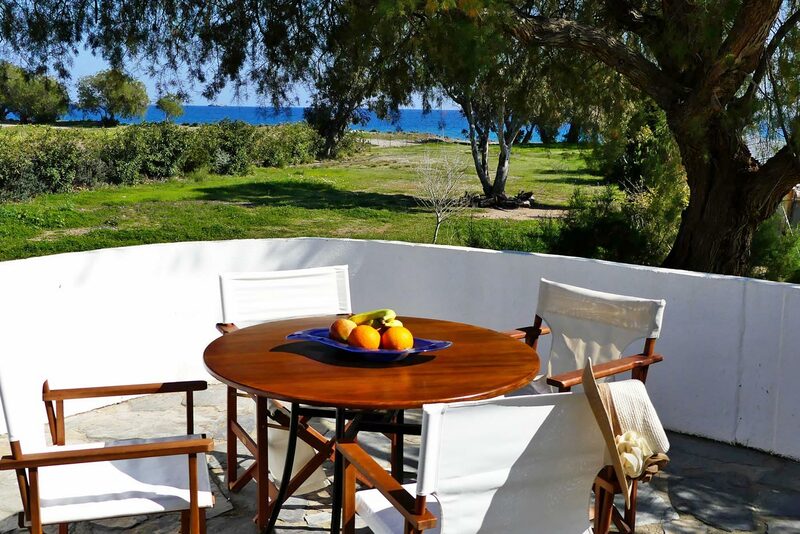 Villa Memories is a seafront 3-bedroom Villa in front of a beautiful and quiet shingle beach, 300 meters from the organised sandy beach of Grammeno, in the peaceful area of Paleochora. 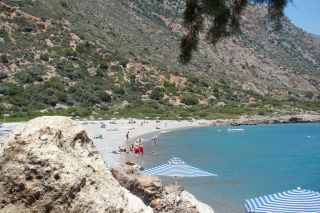 The town center of Paleochora with lovely taverns, cafes and restaurants is found within a 4 km distance. 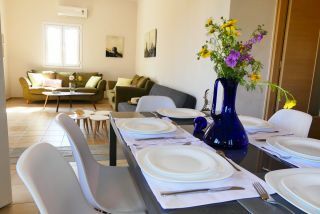 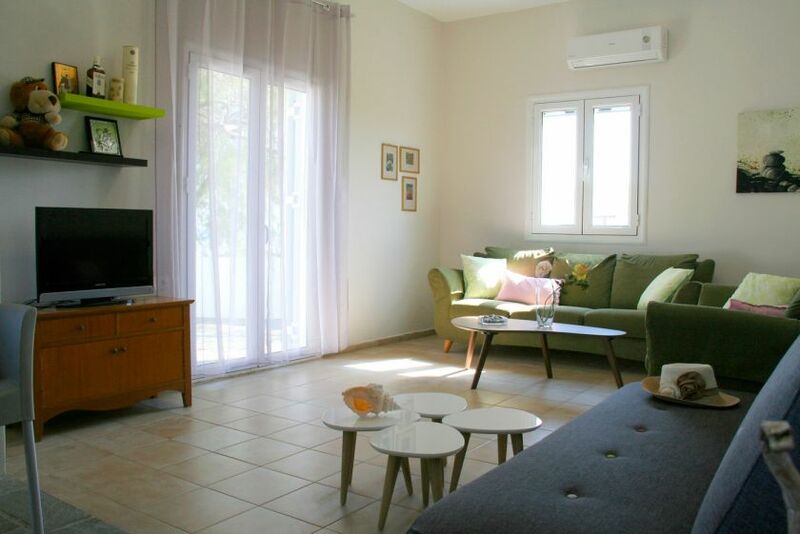 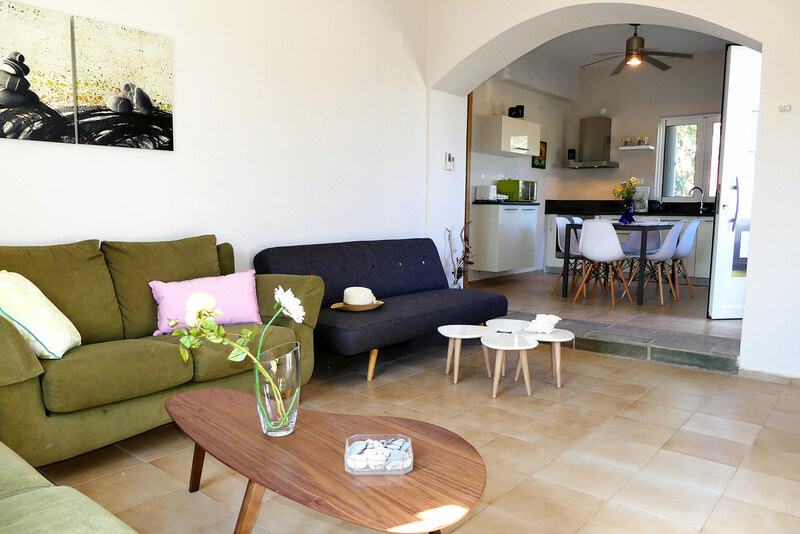 Villa Memories has an open plan living room area with two sofas and one sofa-bed, a dining area and a fully equipped kitchen. 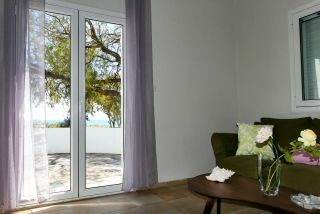 The open plan living room opens to a sea view terrace with an outdoor seating area next to a beautiful garden of trees and flowers. 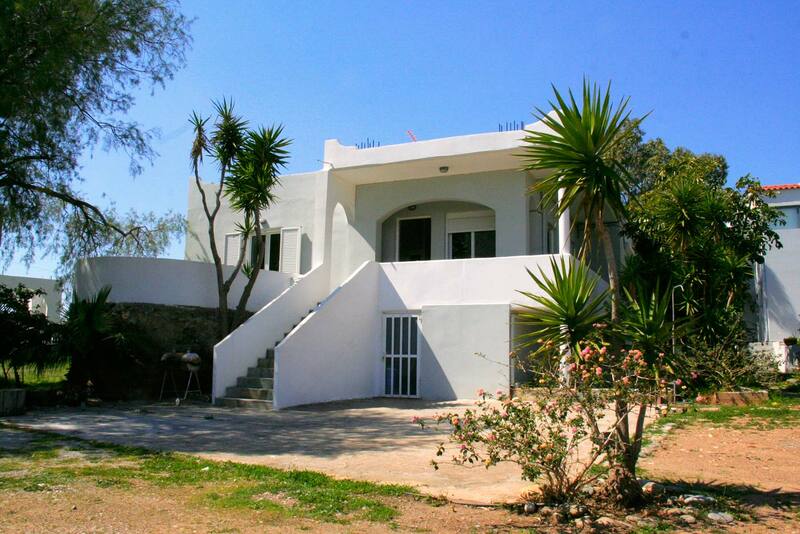 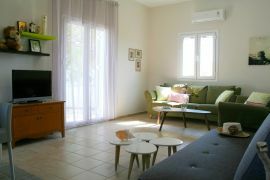 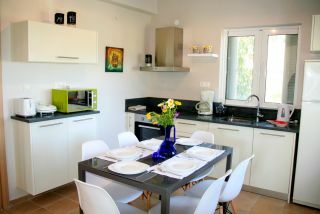 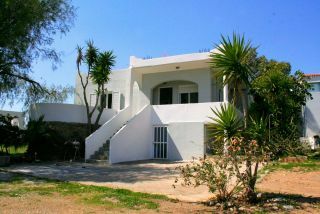 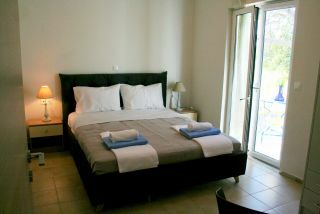 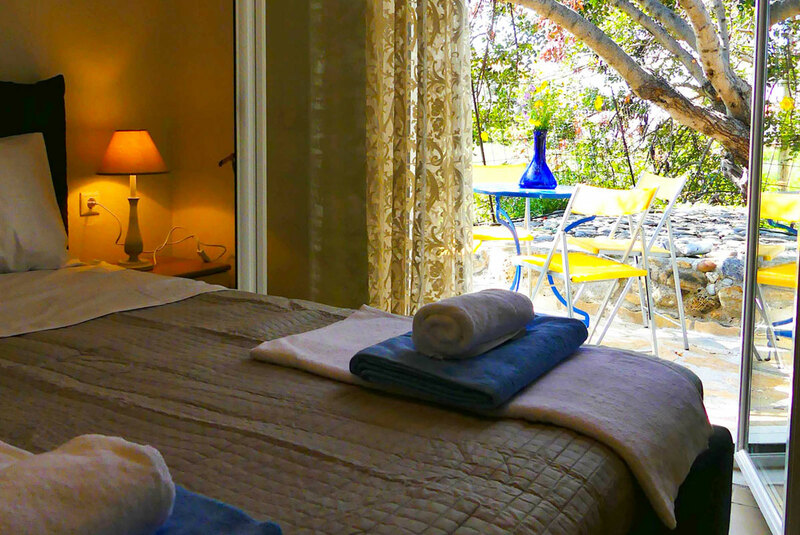 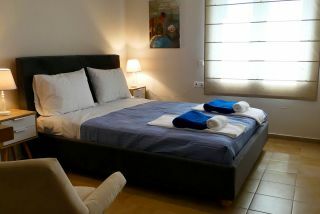 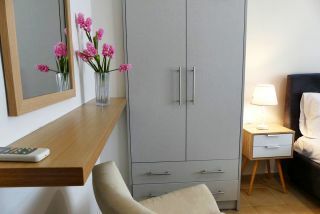 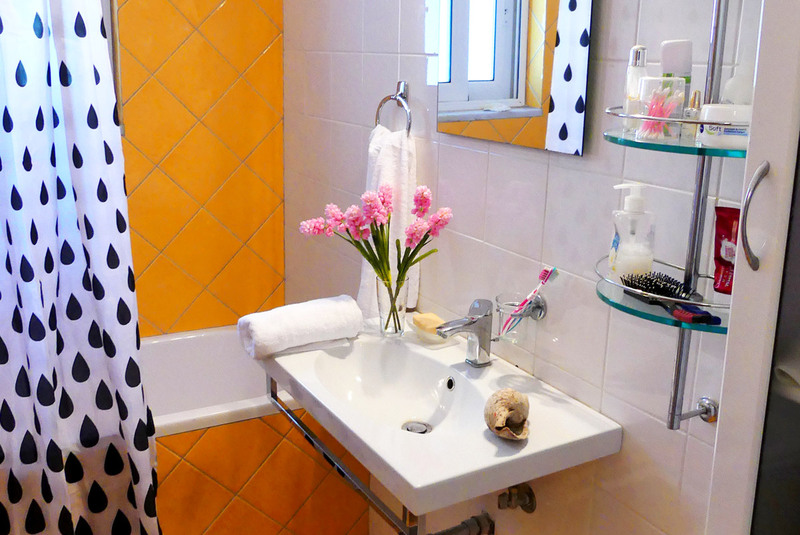 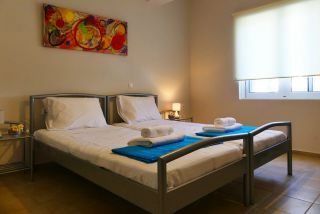 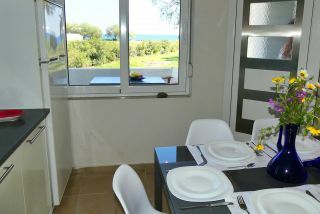 The Villa has in total three bedrooms, a common bathroom with a bathtub and a washing machine and one en-suite bathroom. One bedroom with a double bed, which opens to a shaded terrace with an outdoor seating area, a second bedroom with a double bed, and a third bedroom with two single beds, a sofa bed and an en-suite shower bathroom. 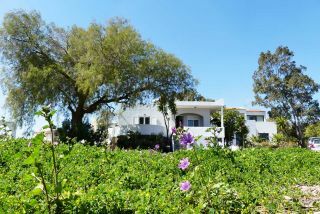 A sea view terrace and a semi-private area of 2 acres with local trees, plants and flowers are available in front of the villa. It is a nice place for children, since they can play there during all the day and they can explore the local plants and flowers. Free wireless internet, private parking area, air conditioning in every bedroom, an outdoor shower and barbecue facilities (BBQ) are provided. 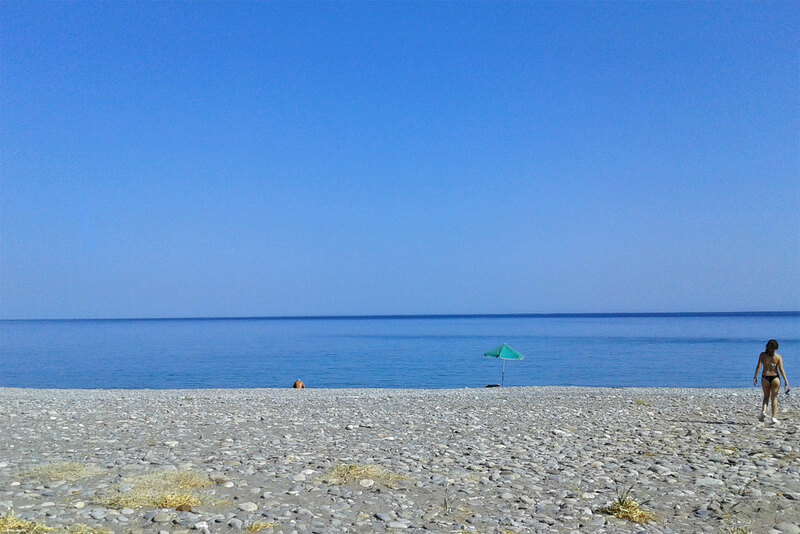 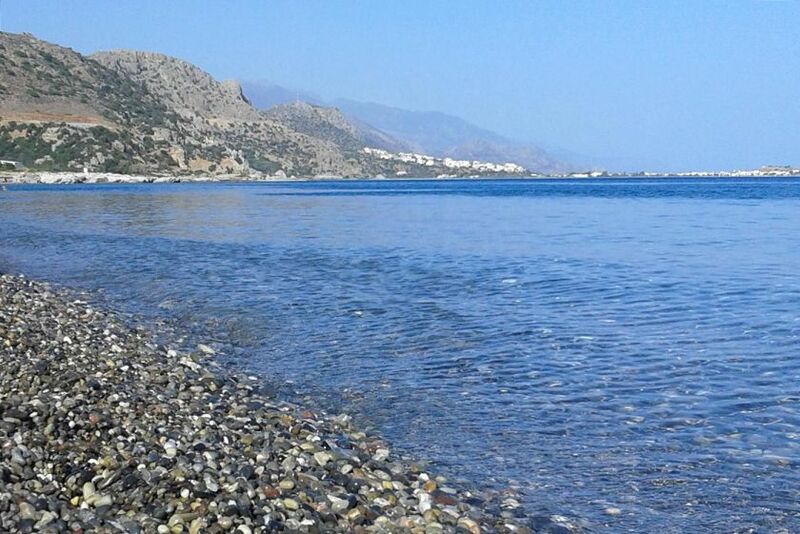 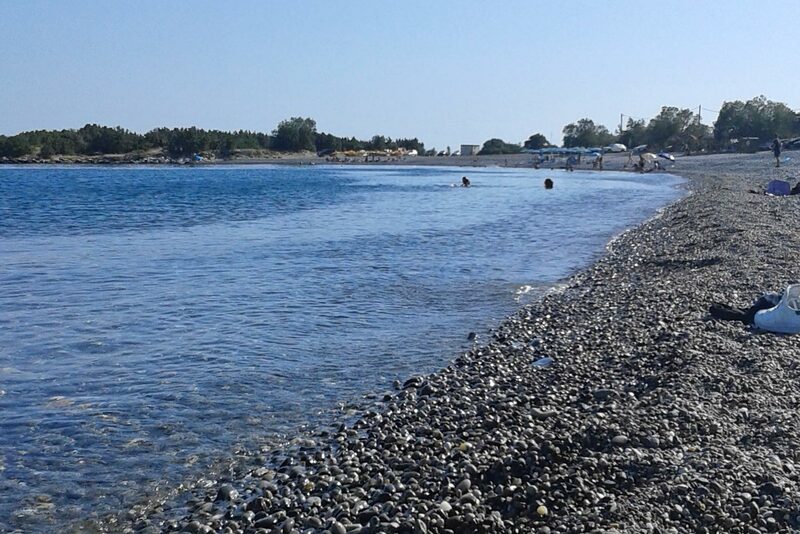 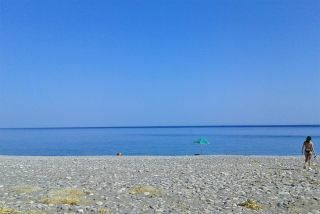 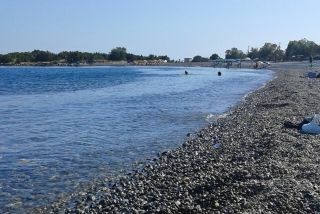 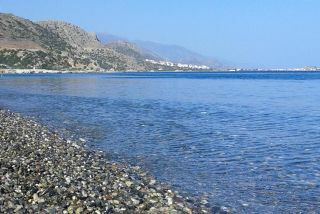 Grammeno is a tranquil area with a very beautiful landscape made by small shingle and sandy beaches. 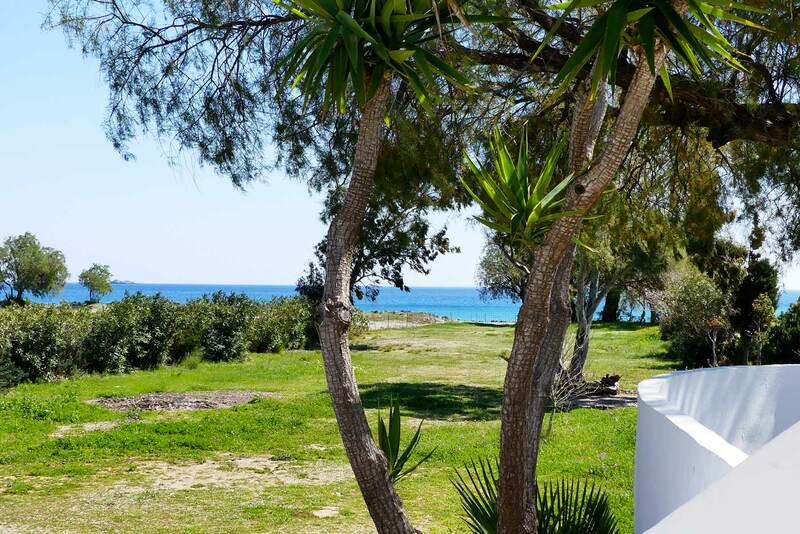 Two beach canteens can be found next to the Villa, three traditional taverns can be found at 550 meters away, and a supermarket at 1400 meters away.